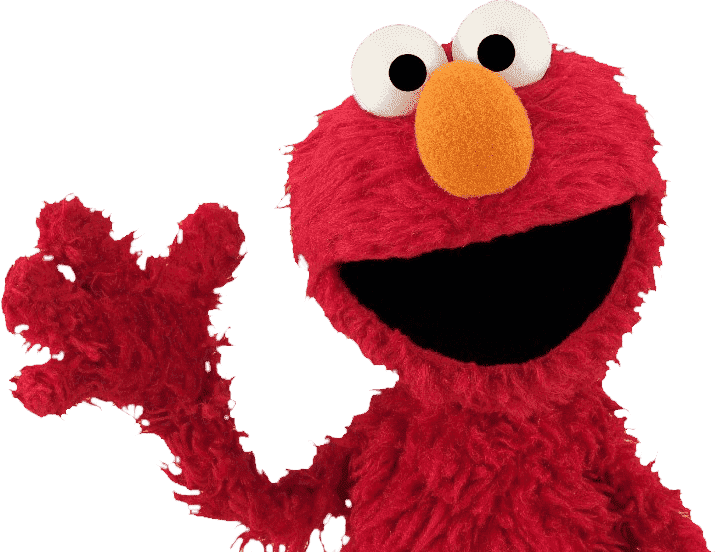 Ticket details - Let's Party | Sesame Street LIVE! Sesame Street Live! Jump to the beat with your friends on Sesame Street! Introducing an all-new, interactive show that unfolds on one of the world’s most famous streets at the funniest, furriest party in the neighborhood. Join in the fun as the Sesame Street community discovers choosing a party theme is more challenging than they could have ever imagined. What are your ticket prices for children? Ticket prices are the same for children one year of age and older and adults alike. Please contact your local ticketing agency (e.g. Ticketmaster or Tickets.com) or your arena box office to find out about any special ticket savings that may be available. What is the best way to dress for a Sesame Street Live! experience? We suggest you dress comfortably. The temperature in the arena is typically 10+ degrees cooler than outside, so a light sweater/jacket might be needed. Also, practical shoes are recommended to safely navigate the steps in the arena. Proper attire, including shoes and shirts, must be worn at all times. All of our shows offer a casual, family-oriented environment. Clothing which, by nature, exposes excessive portions of the skin or body that may be viewed as inappropriate for a family environment will not be permitted. In that spirit, we ask you to use your discretion and common sense. Costumes worn by guests 14 years of age or older are not permitted. Sesame Street Live! Make Your Magic and Sesame Street Live! Let’s Party have a run time of one and a half hours. Sesame Street Live! C is for Celebration has a run time of 45 minutes. Who do I contact with questions about Sesame Street Live!? You may contact us directly by email at [email protected], by mail at Customer Relations, 800 Feld Way, Palmetto, FL, 34221, or by phone at (800) 844-3545. Are there any meet and greets available? 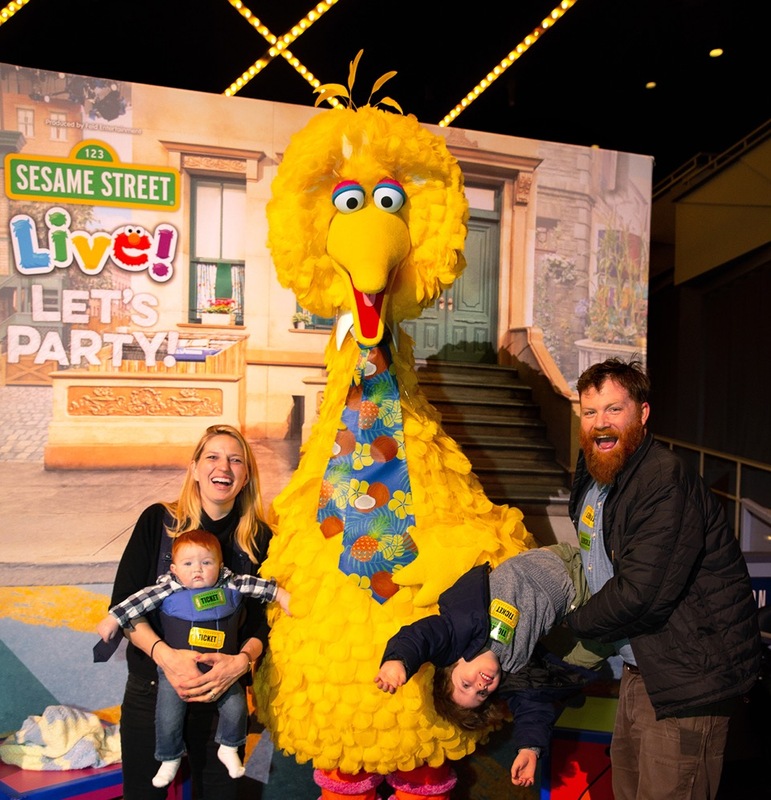 In addition to your show ticket, select performances may offer additional Experience tickets for an event immediately prior to your selected showtime where you can meet and greet with the stars of Sesame Street Live! Let’s Party! And Sesame Street Live! Make Your Magic. 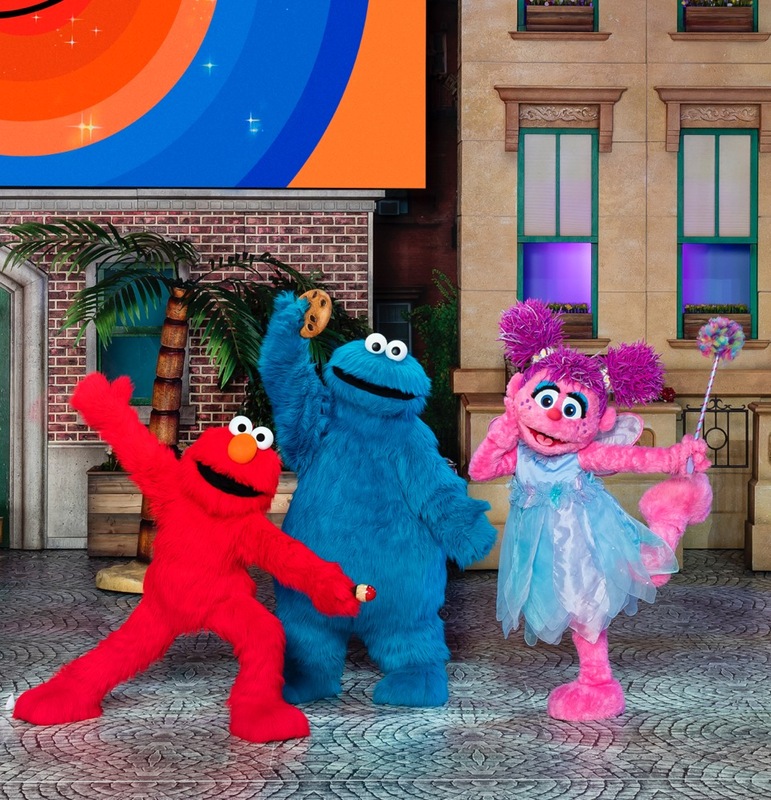 We hope you enjoy the show and seeing your favorite Sesame Street friends! Are cameras allowed in the venue? Will we have to wait in a long line to see the characters? The experience is designed to minimize wait times. This includes dividing ticketholders into pre-determined groups to go on stage at specific times. When not on stage, off-stage activities allow for convenient viewing of the continuing on-stage experience of other groups. Due to the interactive nature of the experience, a short wait time may occur periodically. Where does the pre-show experience take place? The pre-show experiences takes place in the same venue as the main show—both on stage and at floor level. How long is the pre-show experience? The pre-show experience, including time on stage visiting Sesame Street and off stage with crafts/learning activities is approximately 45 minutes. How long will the entire experience last if we attend both the pre-show and the actual show? The combined times of the pre-show experience, the 30-minute break between the end of the pre-show experience and the beginning of the main show, and the main show is 150 minutes. The main show includes a 15-minute intermission between Acts I and II. How much earlier before the show do I need to arrive? Doors into the venue open for the pre-show experience 90 mins (1 hr 30 mins) prior to time of the main show. This is approximately 15 minutes before the pre-show experience begins. We suggest arriving early to allow time for parking and walking to/entering the venue without feeling hurried. Though we strongly encourage ticketholders to arrive early or on time, Latecomers will be admitted up to 30 mins after the pre-show experience begins, however, they may not have time to fully enjoy all activities. What do I do in between the pre-show experience and the actual show? Can we get to our seats, buy food, etc.? There will be 30 minutes between the end of the pre-show experience and the beginning of the main show. During that time, you are free to use the restrooms, buy food and merchandise and access your seats. Remember to bring your tickets with you if you leave the pre-show experience so you can be re-admitted. Is there ADA access available for the pre-show experience? How many spots are available for the pre-show experience? To ensure the best time for all families attending, only 200 tickets will be sold to each pre-show experience. This includes adults and children. I do not see an option to buy tickets to the pre-show experience prior to the main show on the day/time I want to purchase tickets – does this mean the pre-show experience is sold-out? When the pre-show experience is not offered prior to a main show time, either the limited number of tickets has sold out or a pre-show experience is not scheduled to occur before the main show on that particular day/time. Do I need a show ticket in order to purchase a pre-show experience ticket? Yes, you must first purchase a main show ticket for each guest before you can purchase a pre-show ticket. What if only some people from my party are interested in attending the pre-show experience? Your entire party is not required to buy a pre-show ticket if only some want to attend. However, all children must be accompanied and supervised by an adult during the pre-show experience. Do I have to buy pre-show experience tickets at the same time as when I buy tickets to the main show or can I decide later? The highly exclusive nature of the pre-show experience is certain to sell out much sooner than the main show. Although purchasing main show tickets is a requirement to purchase tickets to the pre-show experience, purchasing pre-show experience tickets when main show tickets are purchased is not required. However, there is no guarantee tickets to the pre-show experience will be available at a later time if not purchased with main show tickets when they are available. Can I buy tickets to the pre-show experience on-site, at the venue’s box office? In the event tickets remain for the pre-show experience, tickets can be purchased at the venue’s box office. However, if the pre-show experience is sold out, tickets will not be available to purchase at the venue’s box office.